The summer heat is unbearable, especially here in Texas. And while being in well cooled rooms is nice and relaxing, it doesn’t come free, as you are already aware. Now is never a better time to be prepared for that hot, unforgiving sun. Whether you just repaired your air conditioning system, or looked at your last air conditioning bill in shear fright, here are ways that you can save money while staying cool all summer long.Firstly, do not plan to have your air conditioner running around the clock. Not every summer day will be hot and humid, but when it’s cool and rainy, you can confidently turn it off. There is no need to have the air conditioning on when it’s already cool outside. For first time homeowners, though, this can be an avoidable mistake.When it is also night time, or if you leave your home, do not leave your air conditioning on at those times either, as it does not make sense to cool air in your house that does not relieve anyone inside of it at the moment. There’s a good chance that your air conditioning may not be working efficiently, which means it will generate more power in order to work at the level you desire. When this happens, you will end up paying more on your utility bill. We suggest, that twice each year, you consult with an air conditioning service Houston has to offer, so that you are ensured that your machine is working correctly all year round. You air conditioning costs can be affected by the degrees that you are cooling your rooms to. If you set your air conditioning to cool your room at 65 to 70 degrees Fahrenheit, consider turning it slightly up to at least 72, and that way, you can drastically reduce your home’s cooling costs. If your home gets a lot of sunlight, you will want to close the blinds. If sunlight reaches your air conditioning’s thermostat, it can read a warmer temperature than what your actual home is cooled to. To prevent your thermostat from heating up, closing the blinds will keep warm sunlight from reaching it.Another alternative to this is to install window films that you can place on your windows to block solar energy from entering your home. For homeowners that want light from open windows and want to stay cool as well, this is a viable option. An air conditioning service Houston has to offer can tell you more. Be sure that your home is properly insulated. The insulation of your home means that all the cool air stats inside of it. A home without insulation means that your cool air will leave your home and flow about your neighborhood. If your home does not have insulation, be sure to have an insulation specialist take care of your home as quickly as possible.Another concern to your air conditioner is its air filters. A messy air filter full of dirt will hinder its performance and give it unneeded stress. Be sure to change your air filters when need be so that air flow works as scheduled. 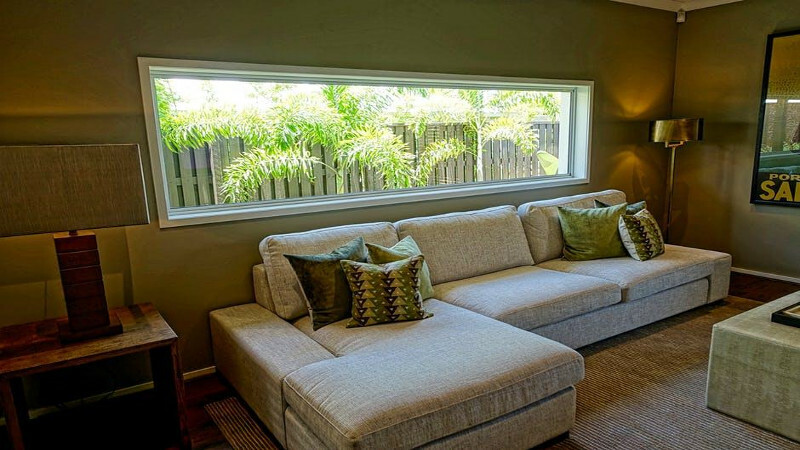 Shade is a way to relieve pressure from your air conditioning system. Planting and growing shady trees that cast shadows on your air conditioning system can chop off 10% on your utility bill, as the U.S. Department of Energy states. If you do not want to grow trees, you can place big and tall objects near the air conditioning system, but be sure to not let anything block the air flow.